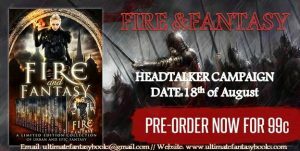 Fire & Fantasy ~Pre-order Now! 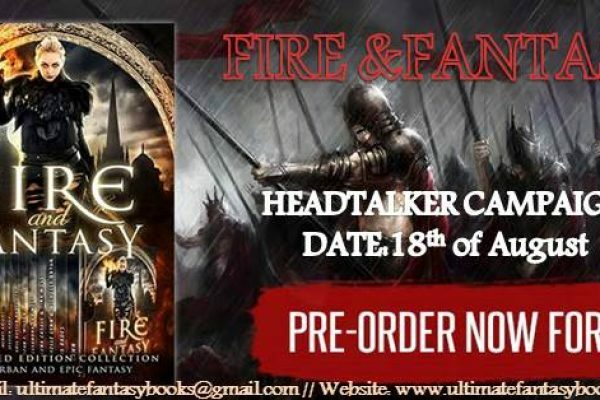 "Unleash the magic in Fire & Fantasy: A Fantasy and Urban Fantasy Collection Pre-Order Now! #books #nook #.99c https://hdtk.co/yTKaP"
Unleash the magic in Fire & Fantasy: A Fantasy and Urban Fantasy Collection Pre-Order Now!